Looking for child care in your state? This site links to state child care search websites. How to find help to pay for child care. What does a quality child care program look like in your State? Start here to learn more about quality rating and improvement systems (QRIS). The way adults care about you and your child helps their brains grow and be ready for school. See how this happens in child care. 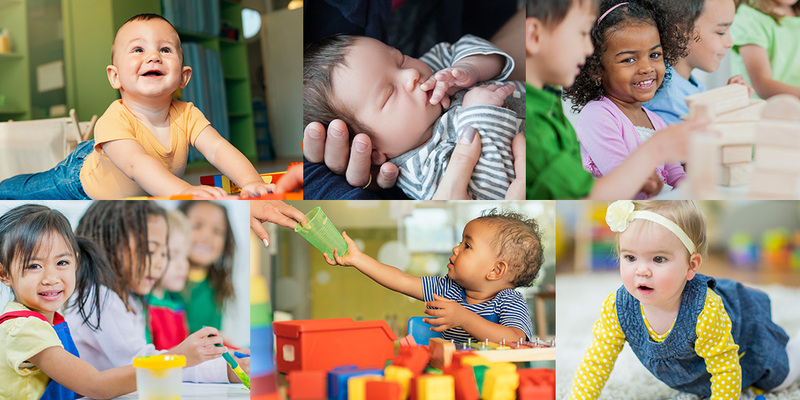 Use these brief checklists when you visit child care programs.